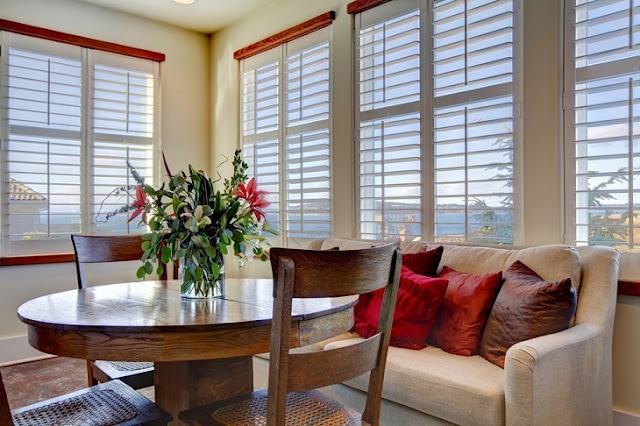 If you are looking for blinds for your homes then you should opt for reputed providers who will provide you with good and reliable services on installing your blinds. In most cases, these affordable blinds installations for the home are done by the vendors from whom you purchase the blinds from and that too without any charges at times. In case you are picking blinds from a mall or similar places then you can ask about the installation charges and fees. However, if you find that the installation process is too much then you can try connecting with the brand that manufactures the blinds. Usually, they have provision for cost-effective installation. A local handyman should be given a lot more credit than they deserve especially when it comes to these installations. You would be amazed at the skills of your mason or carpenter when it comes to affordable blinds installations for your home. Most of them are aware of the basic procedures for these installations and would do it at a lesser rate. Another benefit that you get here is that you don’t have to worry about cleaning the mess created during the installation. You can ask your handyman to come and do the cleaning for you after putting the blinds back. If you want, you can also try some of the manuals available for DIY blinds. These are basically free videos and tutorials available that take you through a plethora of blind installations. You can see the kind of blind type you have along with the rollers and the mechanics, which is usually listed in the warranty paper or even manual. Then carefully read or watch these videos and then try doing the affordable blinds installations for home all by yourself. You can also try observing the process of putting up the blinds when the company representatives come to do the job. Doing so would help you get a fair idea about the process of installation and thus avoid the risks of paying more next time. Considering that the process of installation can be rather complicated because of electrical aspects involved like your remote may not work correctly or the blind gets stuck mid-way while going up, etc. Hence, for the sake of affordable blinds installations for home, you should not try and risk wastage or cause more damage. Although, most mechanical or hand-operated blinds do not give you such problems, but there are always exceptions. Do make sure that you have taken the correct measurements or else you may end up with crooked and odd shaped blinds that will in turn spoil the complete look of your room or house.